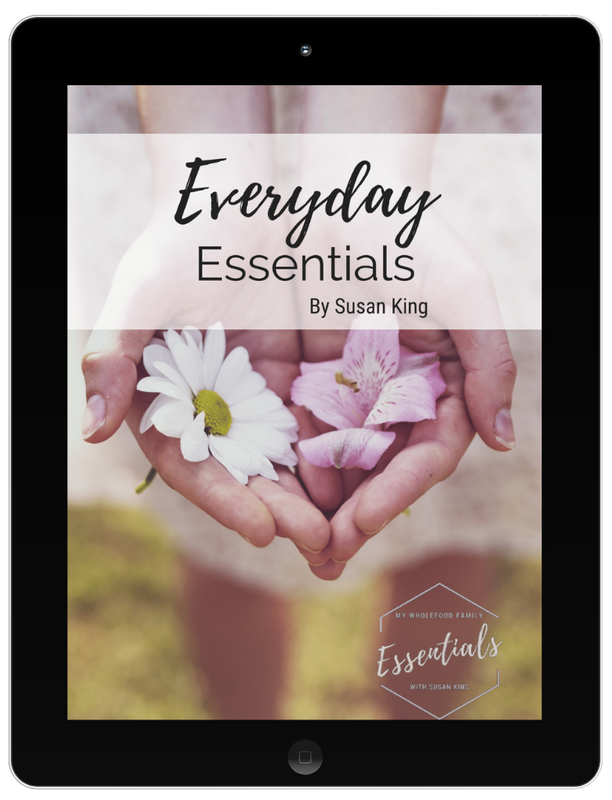 If you've been reading for a while (thank you) you will know that when I started this blog back in 2008 I jumped almost immediately into a blogging group called Tuesdays with Dorie. There were hundreds of members around the world and together we baked and blogged our way through Dorie Greenspan's Baking: From My Home to Yours. It was amazing! But looking back I'm also amazed just how much sugar we were consuming on a weekly basis through those recipes (eeek!). Things have changed a lot, both from my own health challenges and of course now having 3 children we want to feed them healthy, nourishing food. Now I only bake for special occasions and I always offer to bring dessert when we go out BUT I still choose recipes free from gluten, dairy and refined sugar. We had my mother-in-law over for her birthday dinner and after much deliberation I chose to make these ice cream sandwiches for dessert. Preheat over to 180 degrees C and line 2 trays with baking paper. In a medium bowl mix together all cookie ingredients until well combined. Roll spoonfuls of mixture into balls and place on prepared tray, flattening each with your hand and smoothing the edges to they are all round and roughly the same size. I got 14 from this batch, so 7 ice cream sandwiches. Feel free to make them bigger or smaller but keep in mind the cookies are very filling! Bake for 8-10 minutes or until very lightly golden brown around the edges. I swapped the trays halfway through. Melt the dark chocolate, add the orange essential oil and mix well to combine, then dip each cookie in halfway. Place back on the baking tray and leave to set. 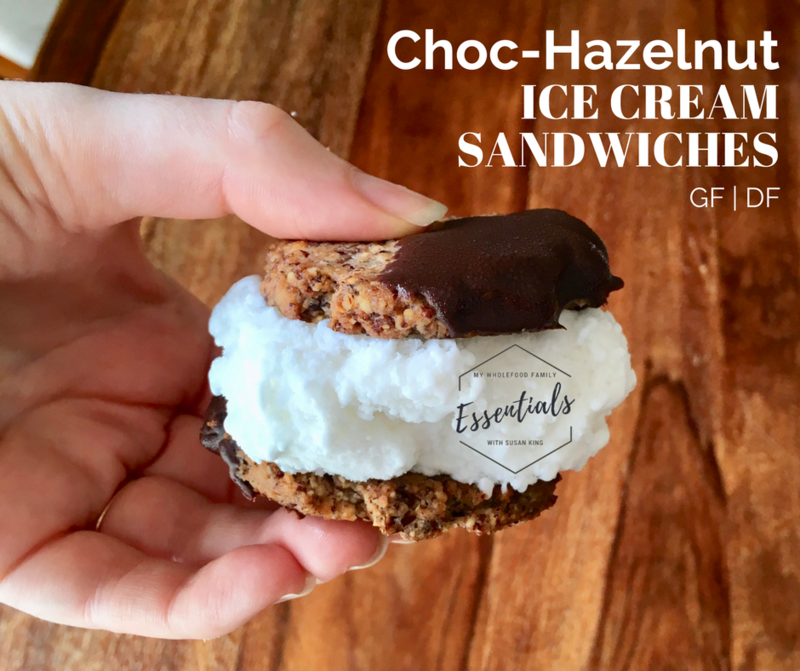 To serve, place a scoop of dairy-free ice cream in between 2 cookies and enjoy! Be ready to lick your fingers as they are pretty messy.